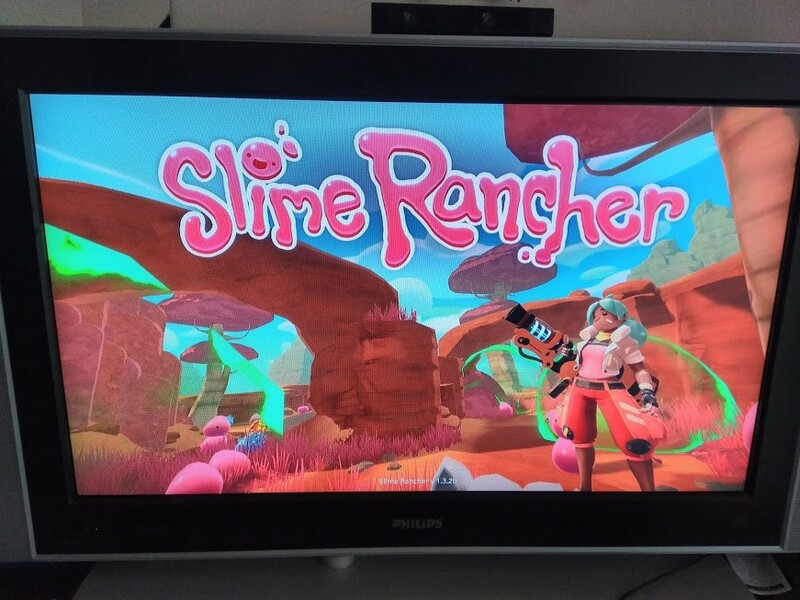 Hi, i purchased the game Slime Rancher from PS Store and installed it. But i have a problem. When i start the game and select "new game" the avatar selection screen comes. 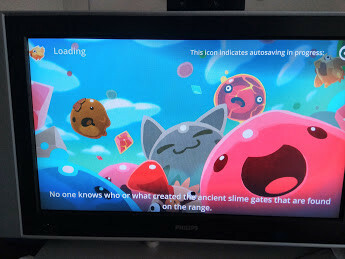 I enter game name and settings then the loading screen appears. But even i wait 15-20 minutes nothing happens. The game does not start. When i restart the game the continue screen appears as if i played the game. In other words the game file is being processed. But it does not function. I removed the game and redownloaded / reinstalled. But still the same. When i enter DLC screen it also freezes. You may find the screenshots attached. The screenshots don't work. They return a "403 - Forbidden". That's happened to me before but it was while I was using mods, and since you downloaded it from the PS store I'm gonna assume you're on the PlayStation 4 which makes me assume that you don't have mods. Last edited by Lionmeow on Tue Jan 15, 2019 6:46 am, edited 1 time in total. Turn your ps language to english then try again my problem fixed with that.